We assume a baby's brain is just a small version of an adult brain, but it's not at all. 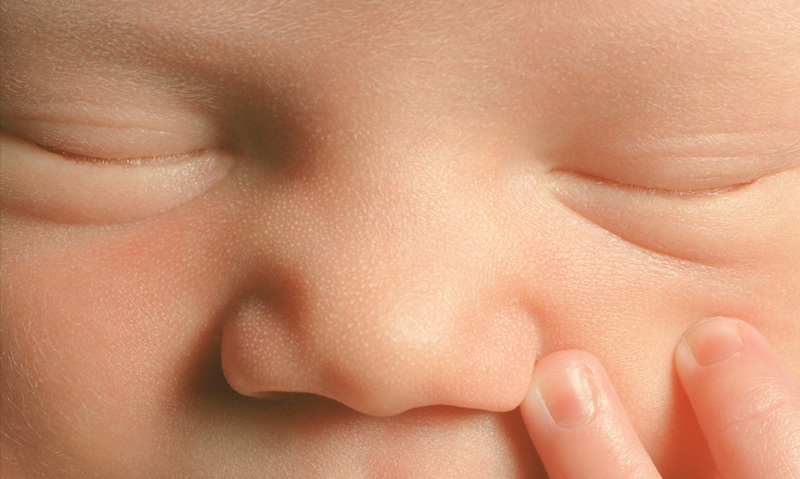 How babies' brains develop from birth, shaping and being shaped by the world around them. A baby's brain is not just a small version of an adult brain. When you are born, your brain is nowhere near finished. You have all the nerve cells you will ever have but they have not yet been connected up.